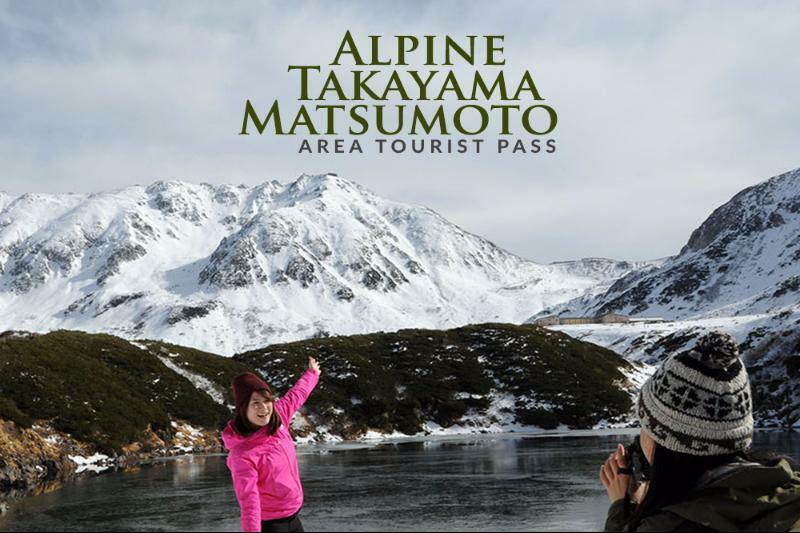 The Takayama-Hokuriku Area Tourist Pass is a rail pass for exclusive use by foreign tourists. It provides pass holders with five consecutive days of unlimited travel on JR trains connecting Nagoya with Takayama and Toyama, and Osaka with Kanazawa and Toyama, as well as on buses to Shirakawago. 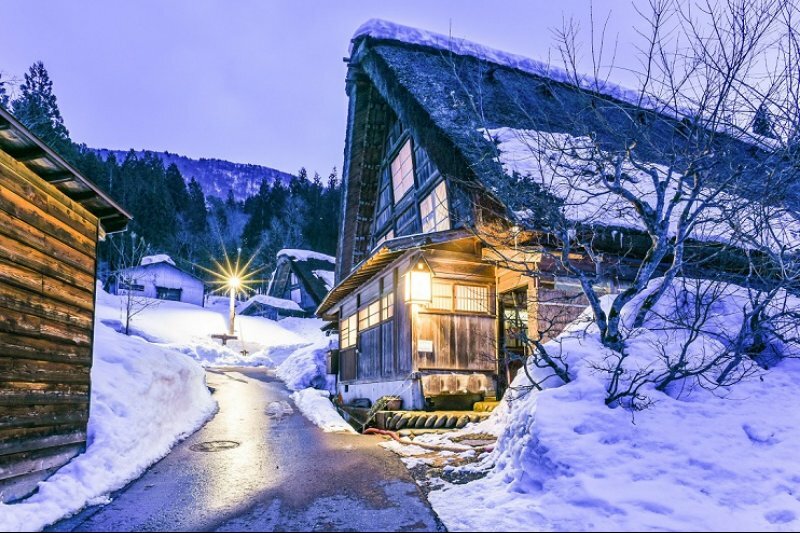 The Takayama-Hokuriku Area Tourist Pass is a good deal for travelers interested in visiting Takayama, Shirakawago and Kanazawa from Nagoya, Kyoto or Osaka. The pass is likely to provide considerable savings over regular tickets. The pass is valid on five consecutive days. Takyama- Hokuriku Area Tourist Pass 5 Days ticket to be exchanged in Japan. Only foreign visitors to Japan can use the pass. It cannot be used by residents of Japan. The pass can only be used by a single person. It cannot be transferred between multiple persons. The pass is valid Unlimited use of JR limited express and local trains between Nagoya, Takayama and Toyama. JR limited express and local trains between Osaka and Kanazawa. JR Hokuriku Shinkansen between Kanazawa and Toyama. JR trains in central Osaka. JR trains between Osaka and Kansai Airport. buses between Takayama and Kanazawa (except Takayama-Toyama buses). buses between Takaoka, Gokayama and Shirakawago. The Sarubobo buses in Takayama.